A premium food brand, Swahaar produces the highest QUALITY products with the finest, handpicked ingredients. 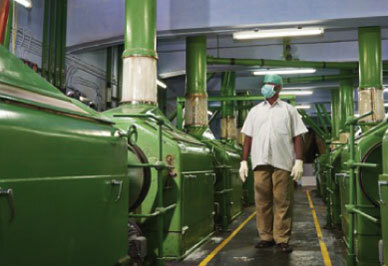 Swahaar leverages the long-term goodwill and nurtured relationships their established manufacturers share with their suppliers, dealers & distributors to source the highest quality ingredients from different parts of India, follow state of the art processes with stringent quality checks to create the final products with unmatched quality, consistently throughout the year. At Swahaar, we believe your health and well-being are our responsibility. 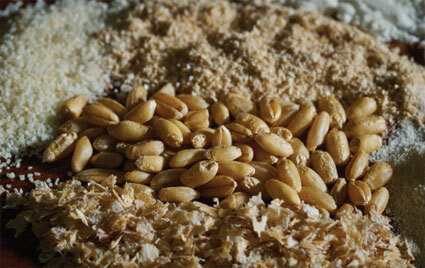 Our products are produced from the highest-quality wheat, sourced from all over the world. 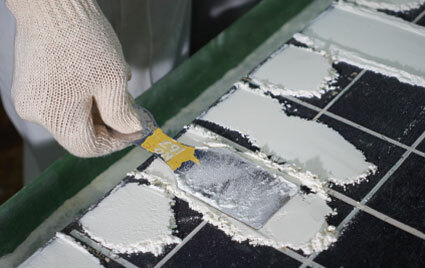 We follow stringent procedures at our state-of-the-art manufacturing plant to ensure maximum nutrients are retained during the manufacturing process. 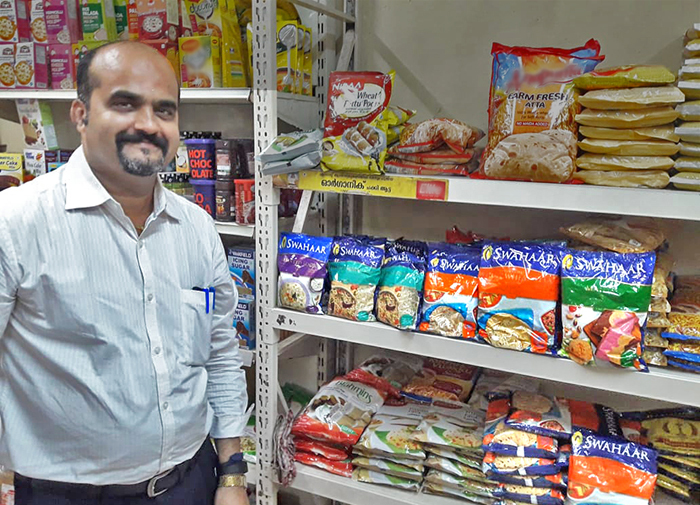 Ensuring consistent quality and customer delight are a way of life at Swahaar. 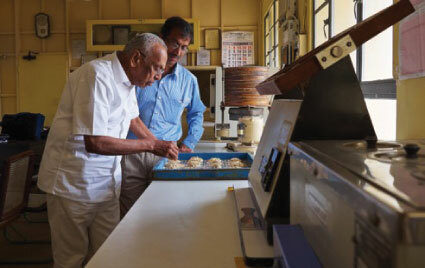 Our entire supply chain from ingredient sourcing through to distribution and retail is backed by stalwarts who have been part of our family for generations. 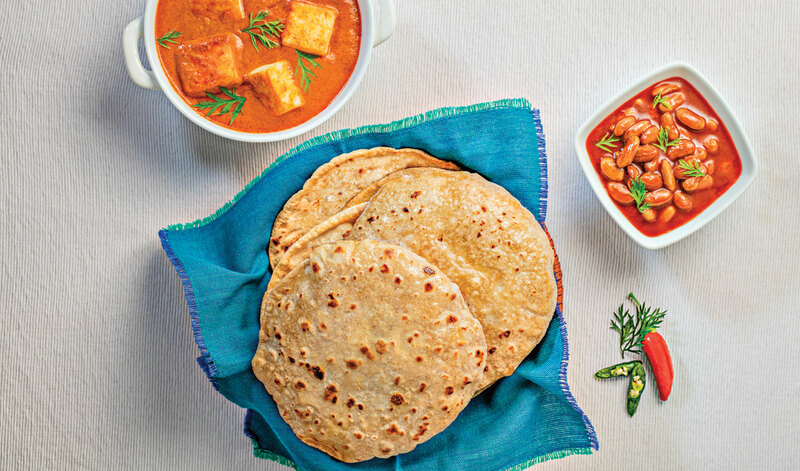 We produce our products with the same love and care a mother would, when she cooks for her family. Celebrate every day with Swahaar. 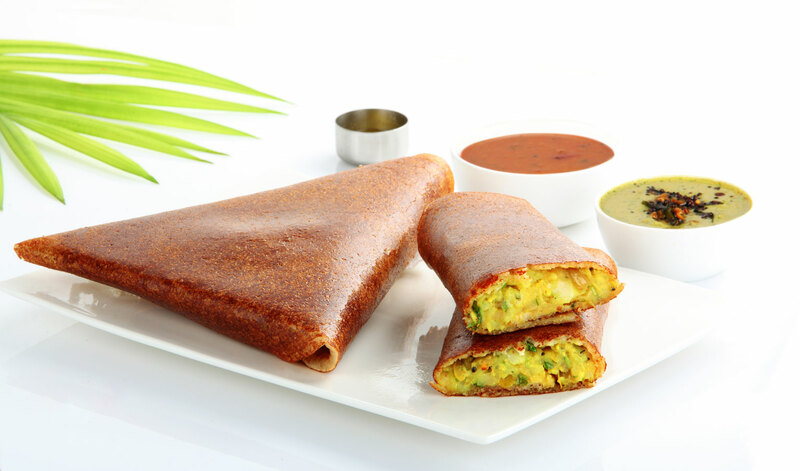 Can be used for the most irresistible Ada Pradhaman to delight your family. 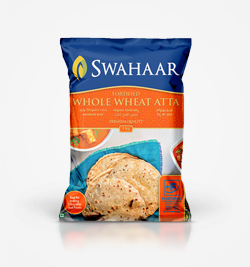 Made from the finest wheat sourced from across the world, Swahaar Whole Wheat Atta is the best choice for delicious chapathis and pooris that stay soft and fresh for hours. 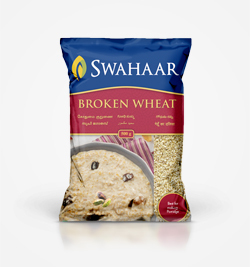 Ideal for preparing delicious porridge packed with all the nutrients you need. Also savour Broken Wheat Upma and Biryani. 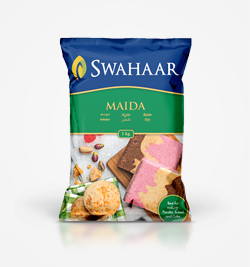 Made from the finest wheat sourced from across the world, Swahaar Maida is perfect for light and flaky parottas, bread, cakes and crunchy biscuits! 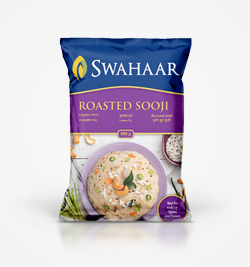 Made from the finest wheat sourced from across the world, Swahaar Sooji guarantees delicious and healthy upma, dosas, kesari and khichdi. 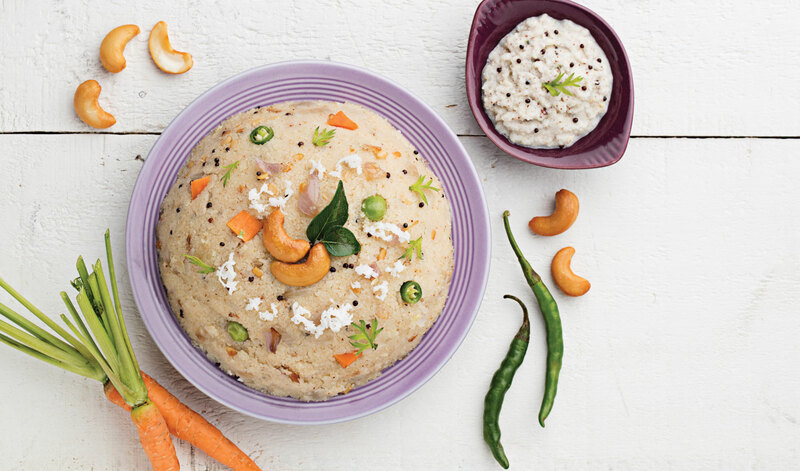 For easy-to-cook and delicious Upma. 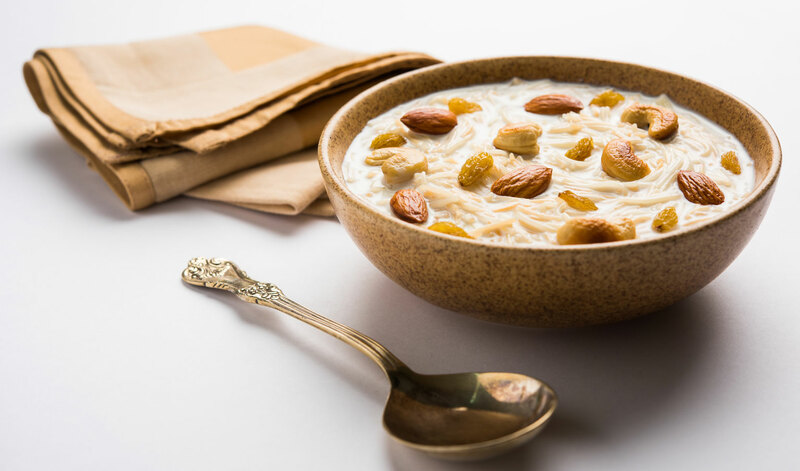 Also try your hand at Vermicelli Payasam and make every occasion truly sweet! 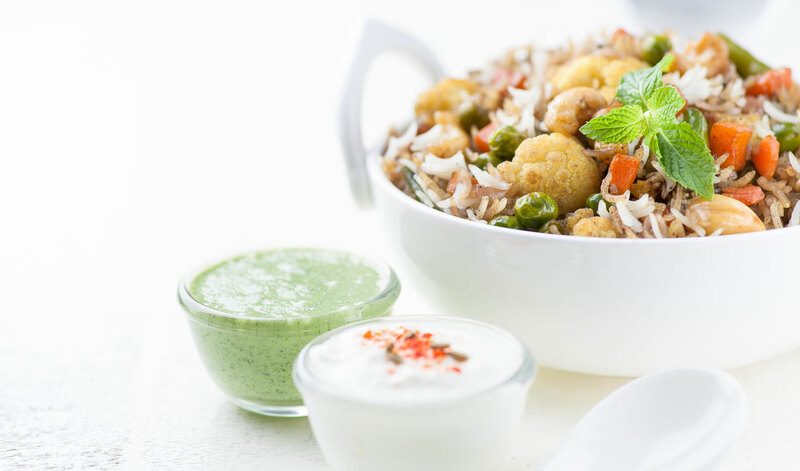 Ideal for soft and tasty upma – laden with goodness and health. 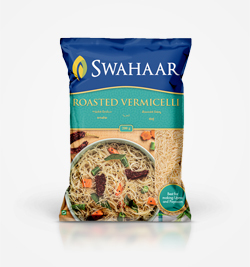 You can also indulg in delicious khichdi. 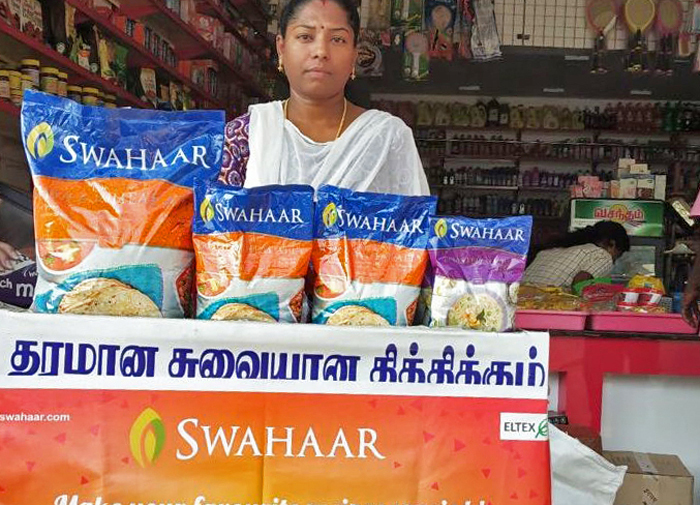 "To make Swahaar the most trusted everyday household brand providing healthy and quality food products in the markets we serve." 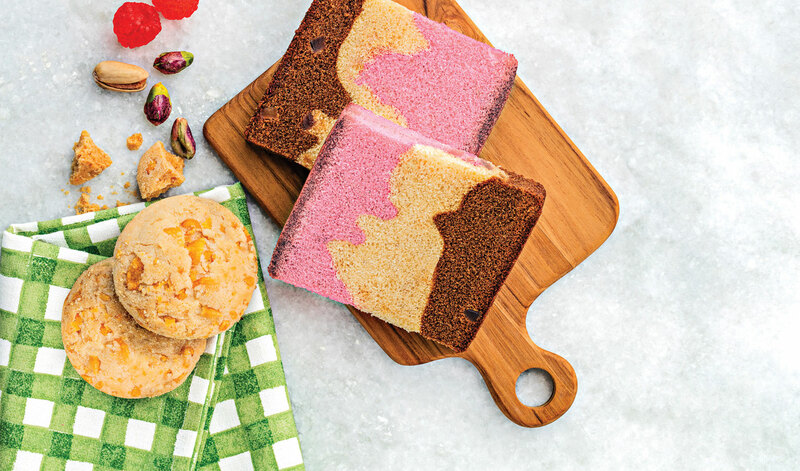 We source the best ingredients, use the best machinery and employ the best people to ensure our customers always get the best quality. 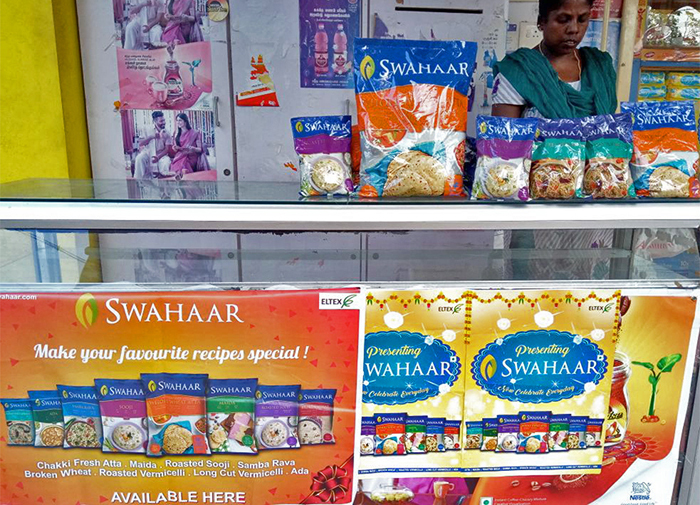 With an unwavering focus and a culture of excellence, we ensure that Swahaar will continue to be a brand that customers love and trust. We believe the world is one family. Our family includes our customers, our suppliers, our distributors and our employees. Our people are our strength, and the foundation which upholds the values of harmony, integrity and strong moral fibre. Excellence is a virtue borne out of being consistent. We have built the trust of our customers over 50 years of delivering the highest quality. We deliver the highest quality products, every day of the year because our customers depend on us. Our journey began with a long-term vision to deliver the best quality, consistently and reliably. 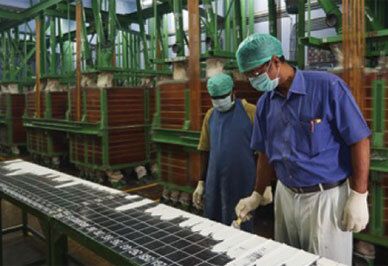 Our manufacturing units stand as testimony to our unwavering focus on doing things the right way. Originally built using the best German technology, our units have constantly upgraded equipment and systems to keep in step with global best practises. Currently they have been upgraded to the latest international standards, with equipment imported from Buhler, Switzerland. Featuring automation to a high degree, with minimum human intervention, ensure the highest quality levels. At Swahaar, we believe every one in our immediate business ecosystem is a stakeholder. We foster a strong culture of ownership augmented with a service-oriented mindset. We strive to bring out the best in our people, with an ear to the ground. Our relationships with our distribution network goes back several decades, and we’ve always fostered a culture of transparency. We depend on our people and they depend on us, and we stand united in delivering assurance to our customers. 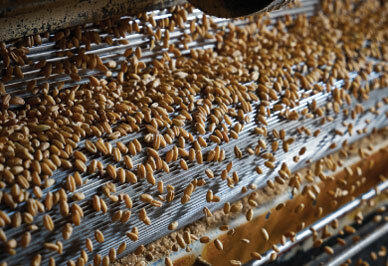 We ensure a consistent supply of product throughout the year, regardless of market and weather conditions. It is this reliability and dependability which has created enduring bonds in the hearts and minds of our people. Our relationships with our distributors & retailers are the foundation of our success.